At Sullivan University, we like to call ourselves “the Finishing School.” Why? Because many of our students come to us after spending a semester or two at bigger schools where it’s easy to lose focus. So at Sullivan, we keep it simple. We know you’re here because you’re ready to get serious about your future. Our programs feed into the careers that are in-demand and hiring today. Because of that, every part of your Sullivan education drives you to finding success not just on campus, but in your future career as well. Our instructors have experience in the fields they teach in, our facilities and internships give you real-world experience, and our Career Services department is there to assist you with your job search. We may be small, but Sullivan is mighty. We’re making a name for ourselves in a variety of industries, including health sciences, information technology, and culinary arts. Classes are available on campus, online, or a mixture of both. With a diverse student population and a range of programs, you won’t feel like you’re at another cookie cutter college. So now we ask…why not Sullivan? With programs offered in diplomas, associate degrees, bachelor’s degrees, master’s degrees and doctoral degrees, Sullivan prepares you for the industries that are hiring. 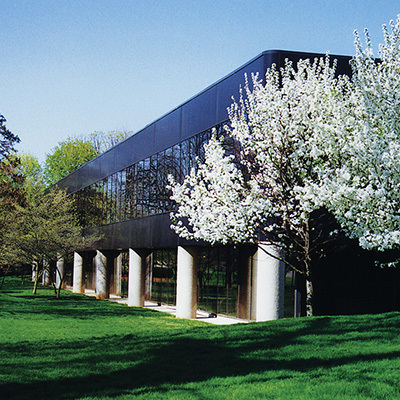 We’re excited that you’re considering continuing your education at Sullivan University. We welcome applications from transfer students from community colleges and four-year institutions. Our admissions staff specializes in transfer experience and we will work with you to assist with the admission process. Experienced faculty, robust degree options, a diverse student body and all that Louisville has to offer: these are just a few reasons why students choose Sullivan University! If you’re ready to explore and find out if Sullivan is a good fit for you, the next step is to schedule a visit to our campus or contact our online division if you’re considering online learning. Contact us to schedule a visit. It’s a great way to see our facilities and meet some of the faculty and staff that make things happen at Sullivan University. Applying to Sullivan University is the first step to your rewarding future. We’re always happy to answer your questions. Don’t wait – apply today! What is Sullivan’s definition of a transfer student? A transfer student is anyone applying for admission to Sullivan University who has attended a college or university after high school graduation. Will I have to send my ACT/SAT test scores to apply? It depends on your particular situation. If you are transferring fewer than 60 semester hours or fewer than 90 quarter hours, you must also meet freshman admission requirements, which can be found on page 8 of our catalog. 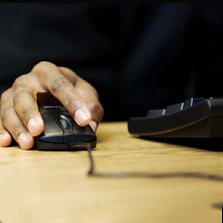 There are a variety of resources available to help you select a major. You can start by searching the degrees offered at Sullivan. You can also speak with an admissions officer. I attended Sullivan previously as a transfer student. Am I a transfer student or a readmission student? If you have previously attended Sullivan as a degree-seeking student, you will be considered a readmission student. I’d like to talk to someone at SU about transferring. Is there a person I can speak with? Yes. Sullivan has an admissions staff that is specifically trained to discuss transferring to our school. Please contact us or visit our website to chat with a transfer admissions officer. I’m ready to apply. What do I do next? Congratulations on making the decision to continue your education at Sullivan University! Apply online or in person and send all official transcripts and pay the application fee (if applicable). This will start the transfer admissions process. Do I need to have an associate degree to transfer? No, you don’t need to have an associate degree to transfer. You can transfer at any time as long as you meet our transfer admission requirements. Do I have to send all my transcripts? Yes. In order for Sullivan to determine whether you meet admission requirements, we must evaluate your entire academic history, including course work completed at each institution you attended. You may ask Sullivan to request copies of all your academic history at the same time you apply. What prerequisites do I need to complete before transferring to Sullivan? Most of our programs don’t require mandatory prerequisites. If I am a transfer student from another school, does my GPA start over at Sullivan University? 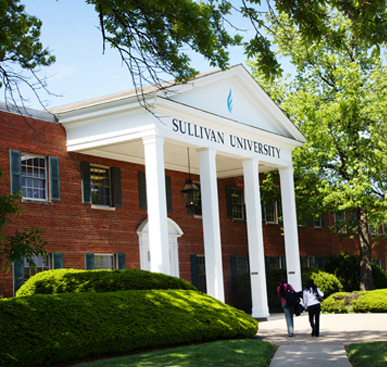 Sullivan University will accept transfer credit for traditional course work you have successfully completed at nationally or regionally accredited institutions of higher education as documented on an official transcript. Please keep in mind that the applicability of a specific transfer course toward a Sullivan University degree program depends on the requirements of the department, division, college or school in which you are enrolled. If a student places into ENG 100 or MTH 100 but transfers into an ENG 101 or MTH 101 that was taken elsewhere within the previous five years, the student may be waived the 100-level course and scheduled immediately into ENG 102 or MTH 102. The registrar’s office is responsible for determining coursework that will be applied toward a program of study at the university. Students transferring credit from other colleges or universities must provide Sullivan University with official transcripts of all courses completed, and if requested, statements of academic policy from previously attended institutions. 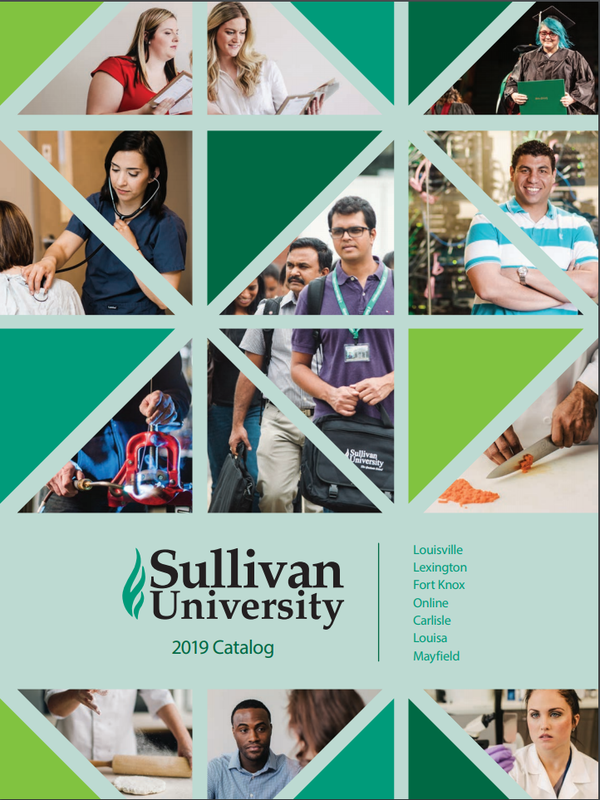 It is the responsibility of the student to provide Sullivan University with an official copy of any transcript of grades for all postsecondary classes taken prior to attending Sullivan University. These documents should be mailed directly from the institution to the registrar’s office. Once received, transcripts become the property of Sullivan University and may not be released to the student. A student may be admitted on a provisional basis for one term until the transcript is received. Official transcripts must be mailed or sent electronically directly to Sullivan’s registrar by the records office of the issuing institution(s). 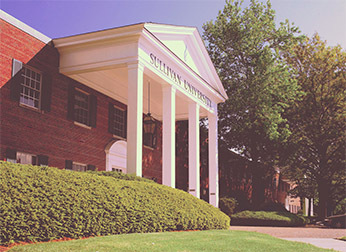 Sullivan University does not accept transcripts sent or carried by hand by the applicants themselves or transmitted by fax. Sullivan University evaluates military transcripts for possible transfer credit. Courses must be similar in nature to a course in our undergraduate curriculum and applicable to one of our undergraduate academic programs to receive transfer credit. 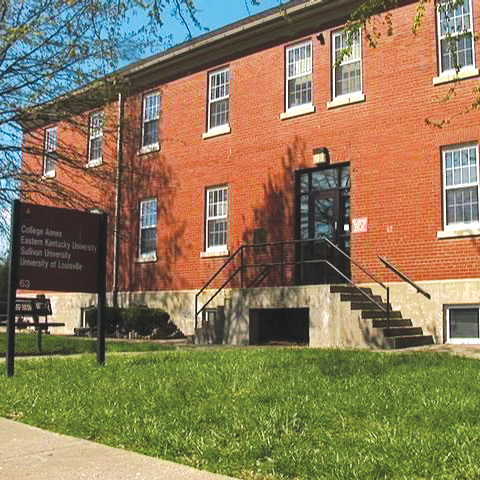 Sullivan University employs the American Council on Education’s Guide to the Evaluation of Educational Experiences in the Armed Services to assess potential transferability of military course work.